Our restaurant overlooking the water is the perfect place to hold a private event, such as a birthday, baby shower, christening, wedding party, anniversary or something a little bit special as a family get together! The buffet option means a less formal more interactive event. 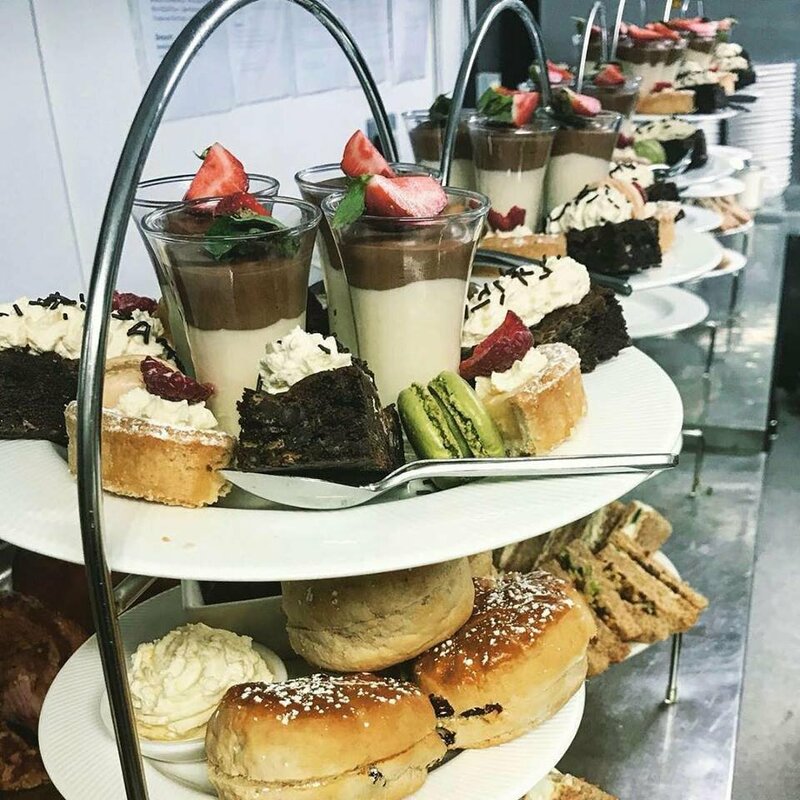 Our Afternoon Teas are priced at £12.50 per person, to book an exclusive event with us for a baby shower, christening or family party all we need is £2.50 per person deposit and details of any dietary requirements. If your party is over 40 guests there is no room hire charge. Please get in touch to discuss entertainment at your event with us. All bookings require a 10% deposit to secure the reservation. deposit is non refundable within 7 days of the booking date.